In 1956, Joe Randazzo opened his first store on the corner of Mound Road and Outer Drive in Detroit. He was born, Giuseppe Randazzo, in Terrisini, Sicily on Jan. 5, 1927, the son of Salvatore and Maria Randazzo. In January of 1953, at age 26, Giuseppe immigrated to the United States. Like so many others, he heard about America and the opportunities that lie within. With determination and courage that became legendary, he set sail to America to fulfill his dreams. As a stowaway on a freighter, Giuseppe was locked in a small dark room, next to the engines for almost 30 days. A friend worked in the kitchen and brought Giuseppe food when he could. At one time, he went without food or water for almost five days, because his friend that worked in the kitchen had taken ill and was unable to bring Giuseppe any provisions. Finally, after a grueling voyage, the ship docked in New Orleans for repairs. That's when Giuseppe got off the ship. Soon after, he arranged to live with his uncle, Antonio Bommarito, in Grosse Pointe, Michigan and eventually became an American citizen. His first job was at the Ford Motor Company in Wayne, Michigan, where he worked on the assembly line. He saved enough money to buy a used truck and began peddling fruit & vegetables up and down the streets of Detroit. 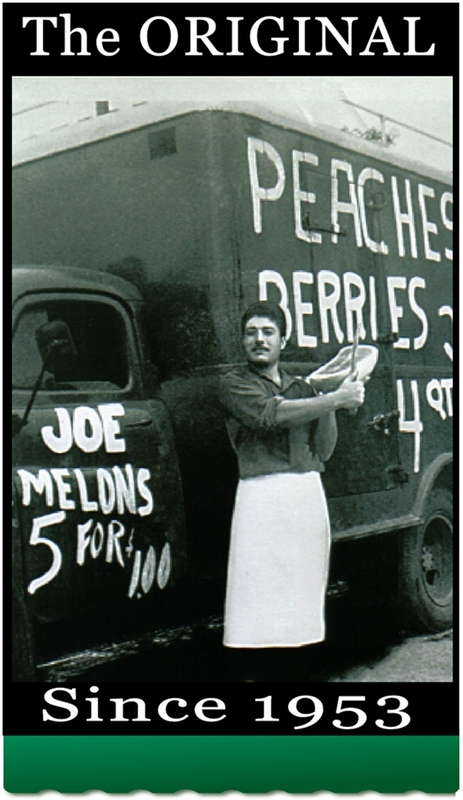 Not surprisingly, his business flourished and his many customers from nearby auto plants and neighborhoods would look forward to seeing Joe daily with his fresh produce. 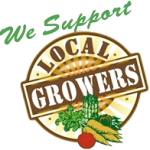 Throughout the years, Joe Randazzo’s Fruit & Vegetable Market underwent several expansions to meet the needs of his never ending line of customers. In November of 1993, Joe purchased a nursery on Romeo Plank Road, at 25 Mile, in Macomb Township; another accomplishment after the success of the fruit and produce businesses. 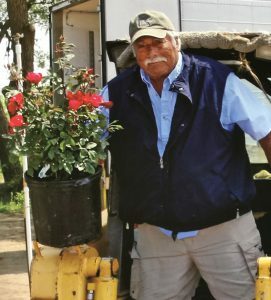 Joe loved to work, and the nursery business became his pride and joy. He continued to lead his family business until his death at age 88, in 2015. Joe’s four children remain committed to running the business with his values and developing the upcoming third generation, his grandchildren. There are now five locations throughout the Metropolitan Detroit area. Joe Randazzo’s has been awarded the highest business rating in the produce industry from Blue Book Online Services (BBOS). And the rest they say..... is History.